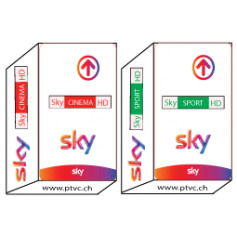 Sky Italia Hd, Sky Calcio HD, Sky movies HD, Tv card abonneement Sky It. 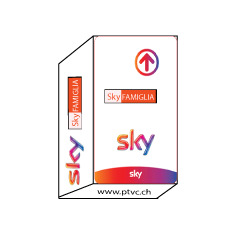 > Sat - Iptv subscription>TV Italian, Italy>Sky Italia>Cartes Sky italia>Scheda Sky Tv Italia Hd>Sky Italia Hd, Sky Calcio HD, Sky movies HD, Tv card abonneement Sky It. 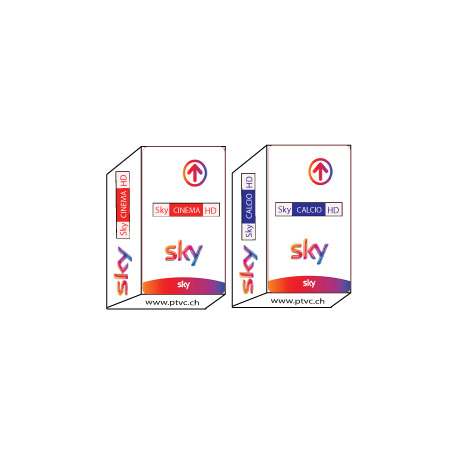 Sheda subscription SKY Italia Hd Tv, SKY Calcio HD, SKY movies HD. 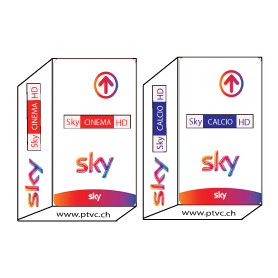 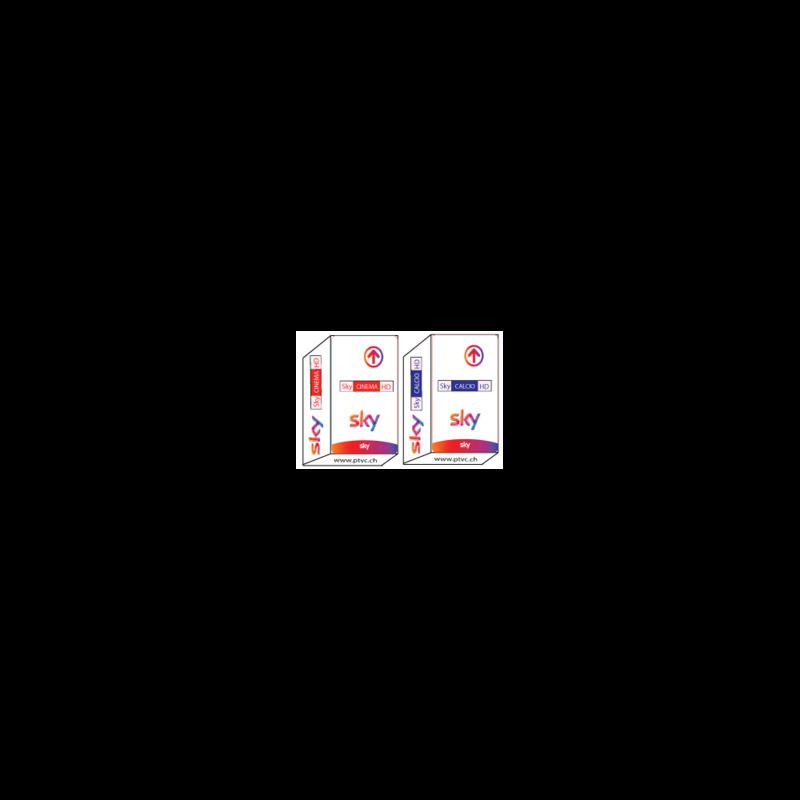 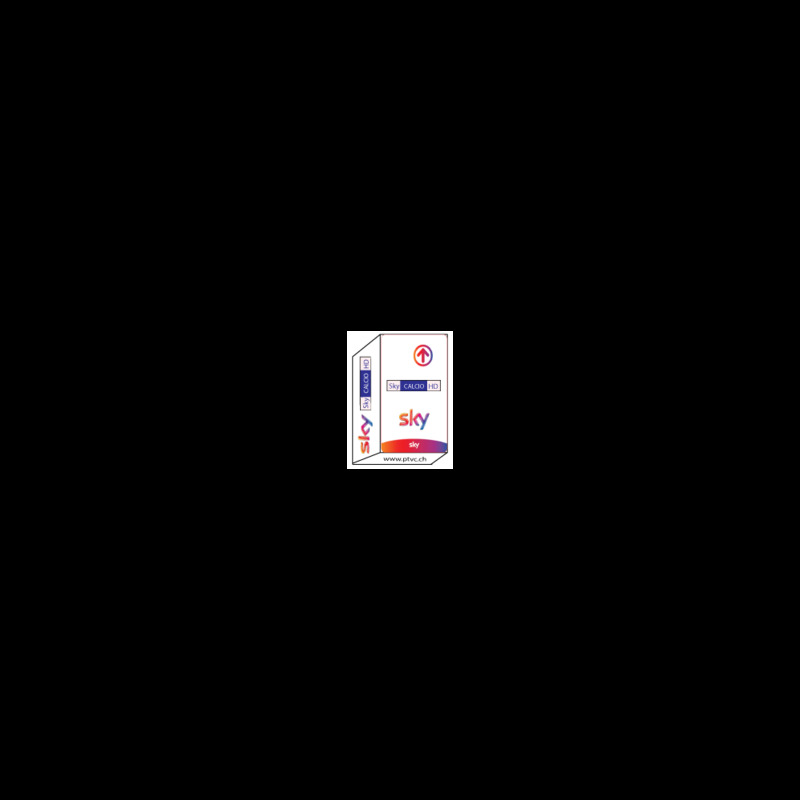 Subscription card SKY Italia Hd Tv, SKY Calcio HD, SKY Sport HD, SKY movies HD. And for fans of Italian Football, go to the offer Sky Calcio. 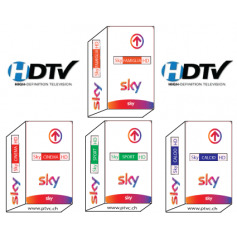 15 HD channels to follow live the match of your choice, don't waste a crumb of the Italian Championship of League 1! 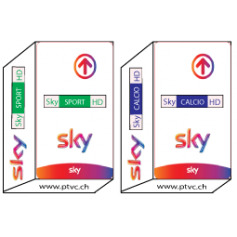 On SuperCalcio, follow the best international championships: Scottish first League, Liga Española, Bundesliga in High Definition! 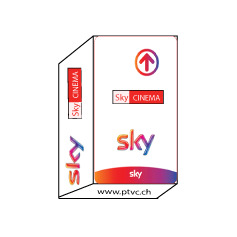 * Offer reserved for individuals for private use only if you have an official SKY Italia HD receiver. 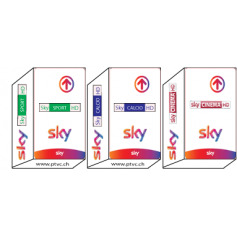 To receive the channels SKY Italia, your antenna must be directed to thesatellite Hotbird at 13 ° is, and you must already be in possession of the receiver Sky Italy .